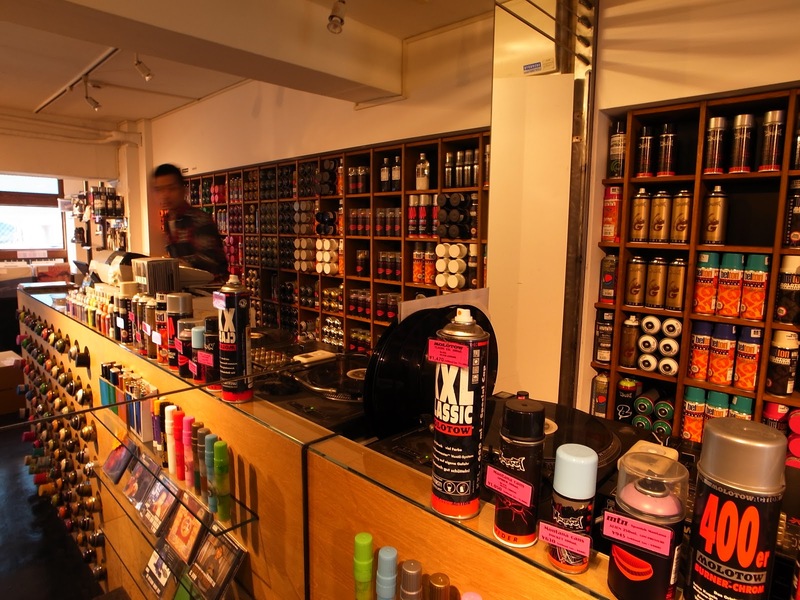 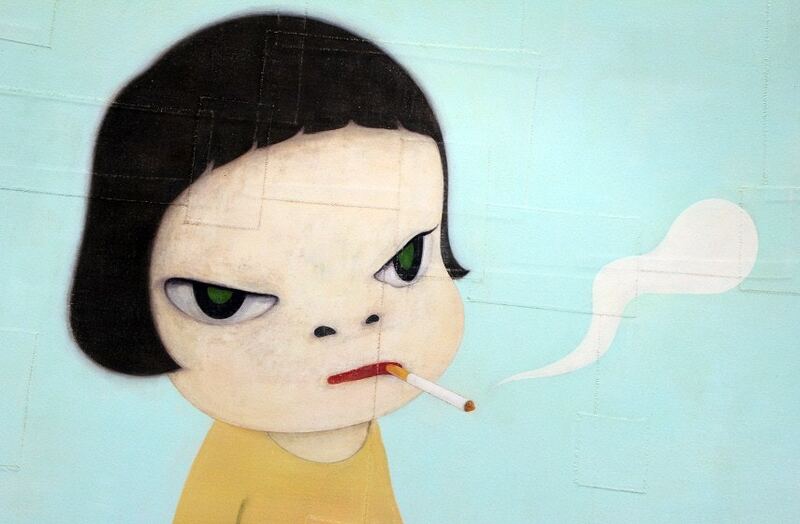 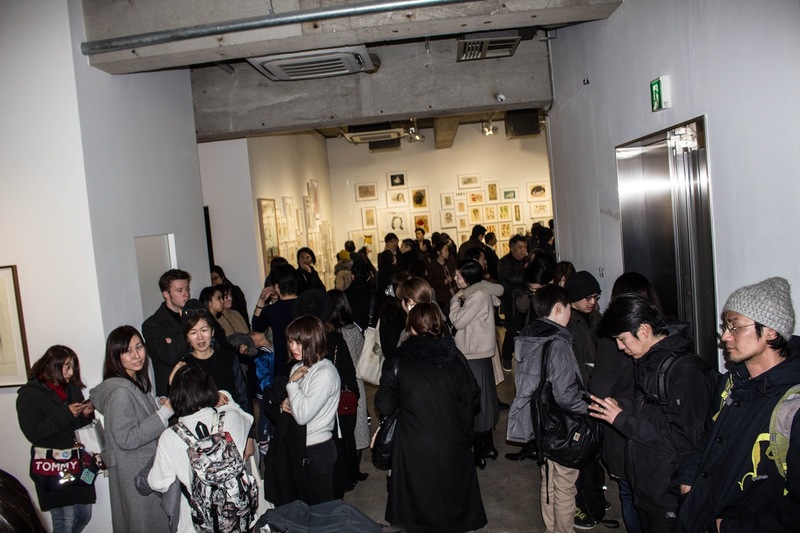 Today, Japanese artist Yoshitomo Nara announced an upcoming solo exhibition to be displayed at KaiKai Kiki gallery. 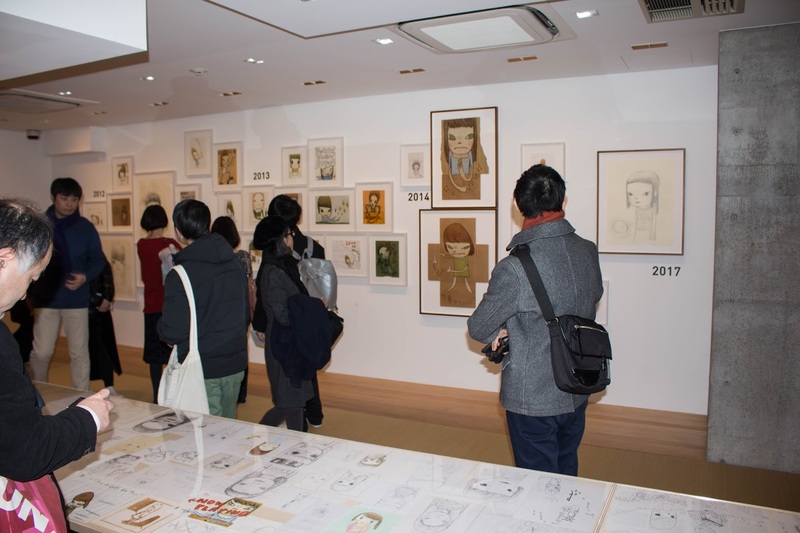 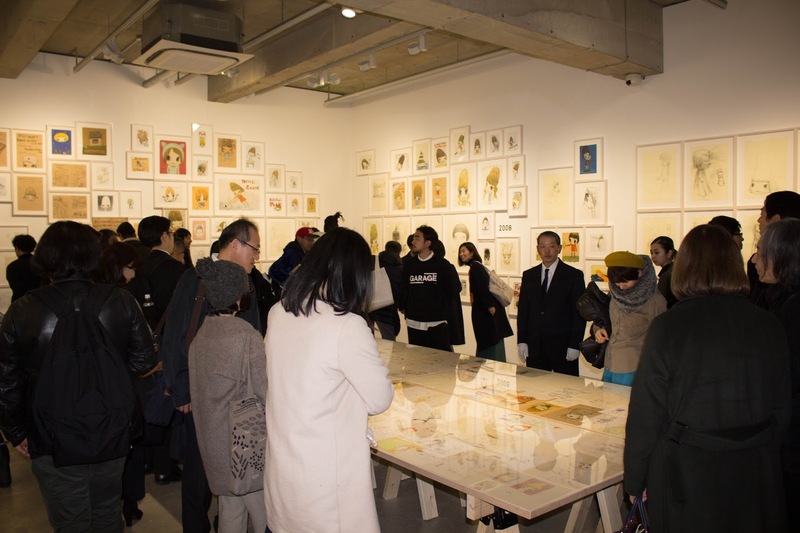 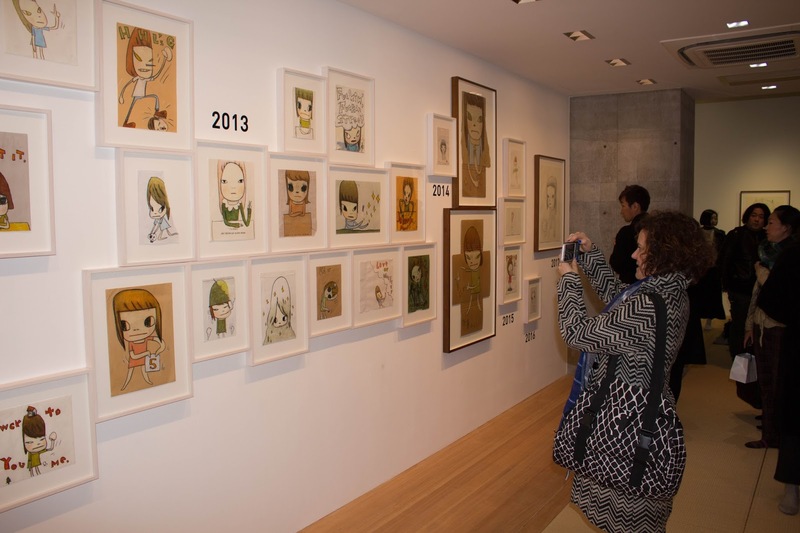 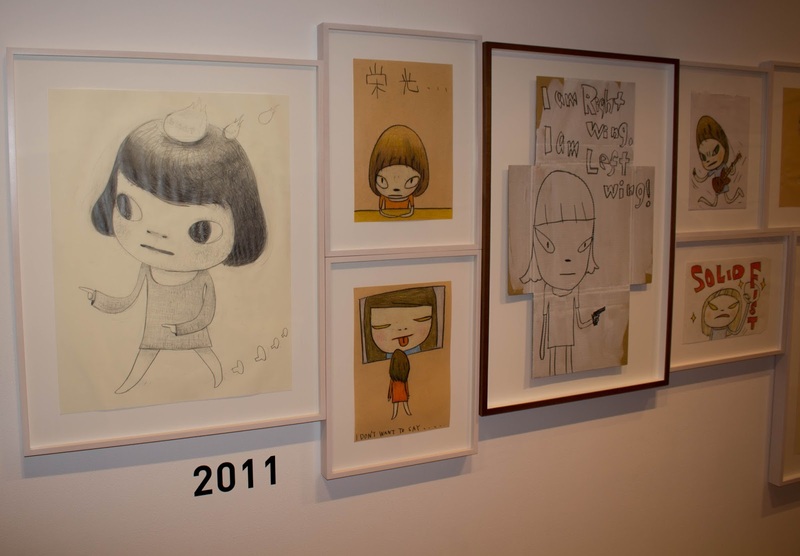 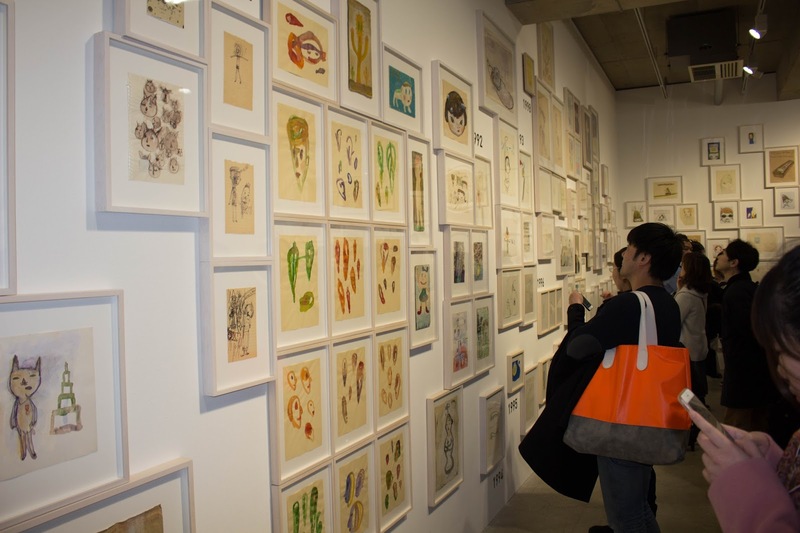 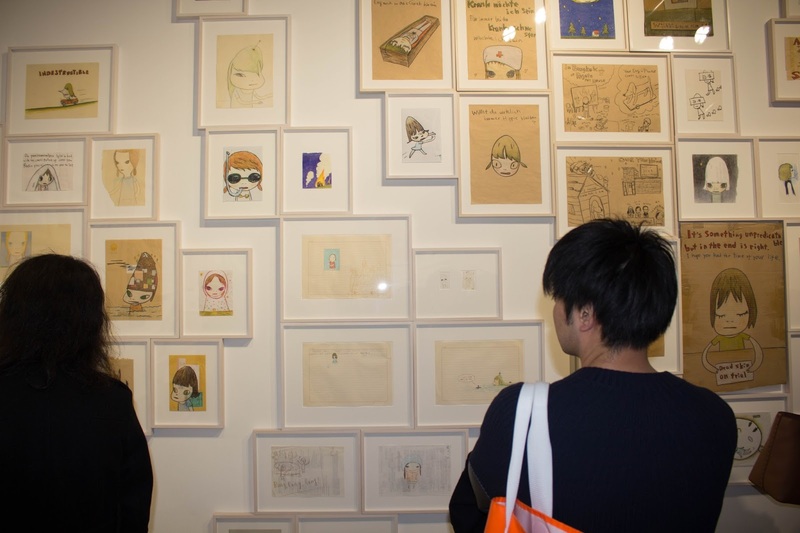 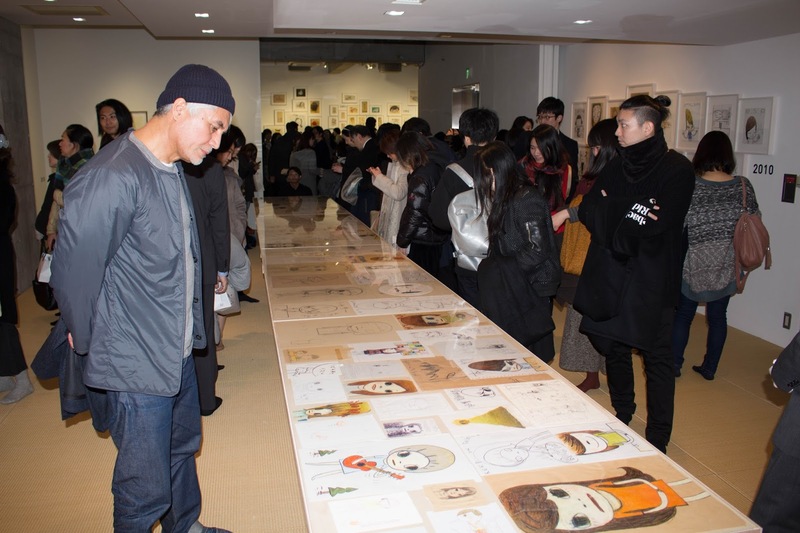 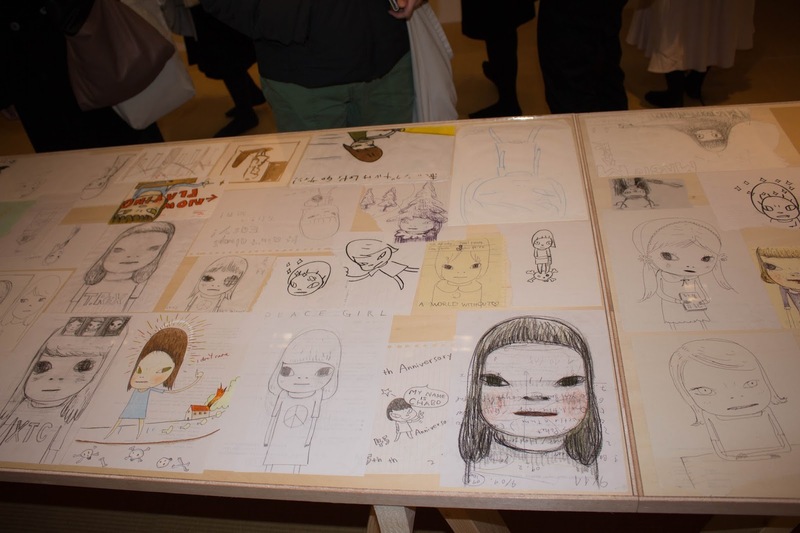 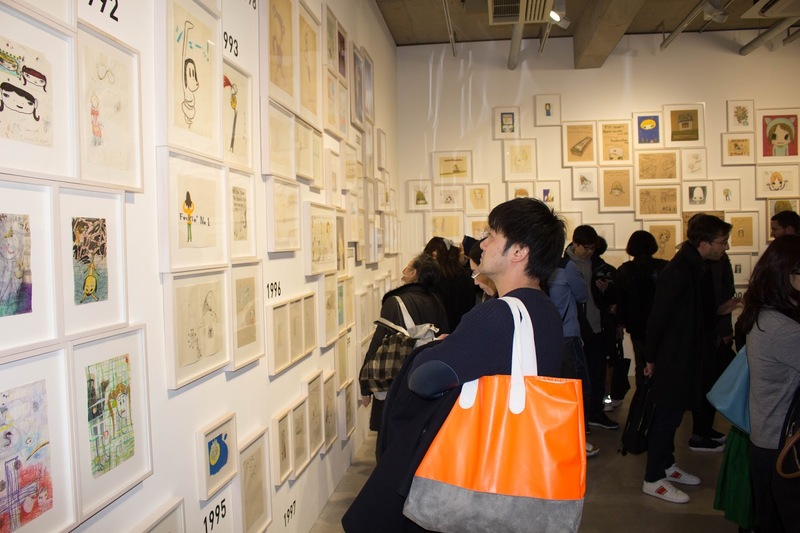 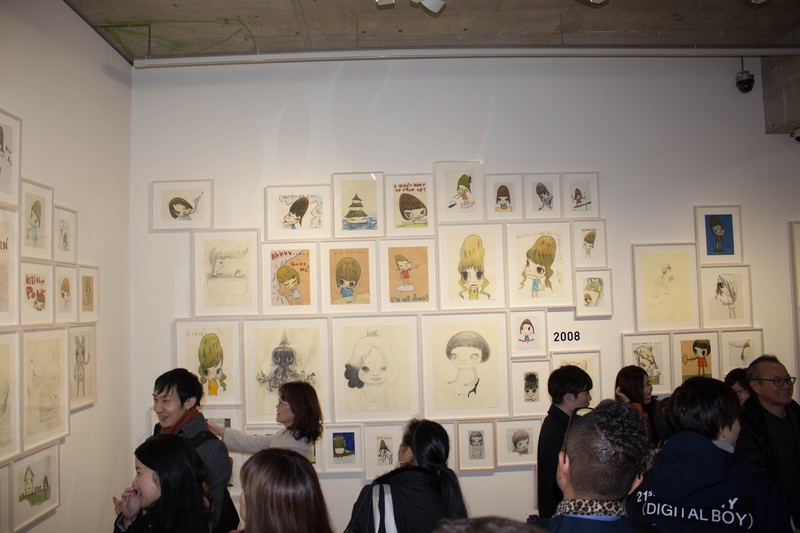 Nara will present drawings from the last 30 years at the gallery space in Motoazabu, Tokyo and during Art Basel Hong Kong. 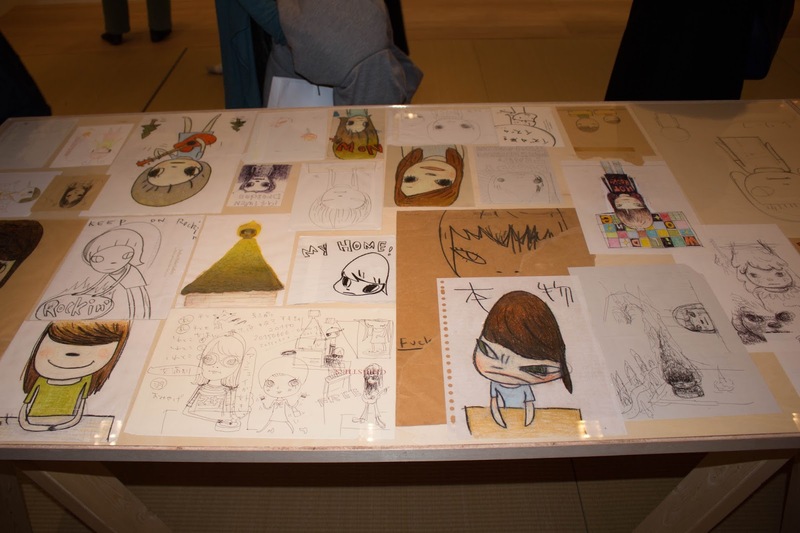 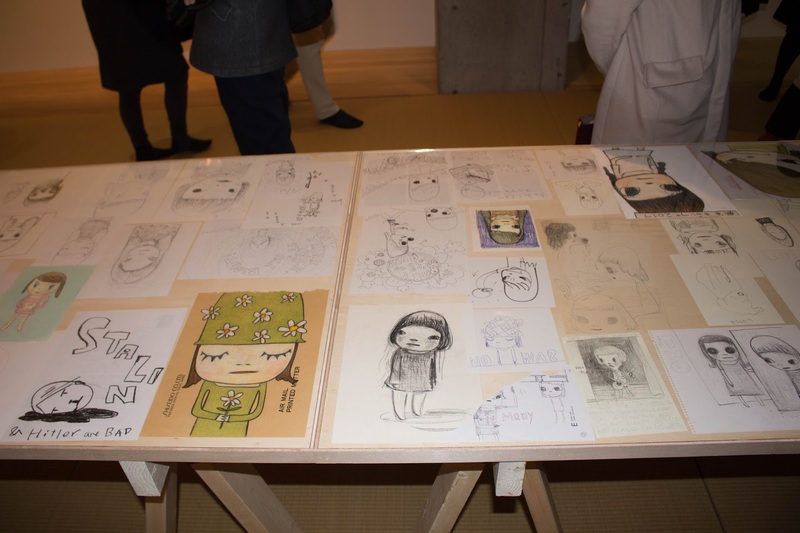 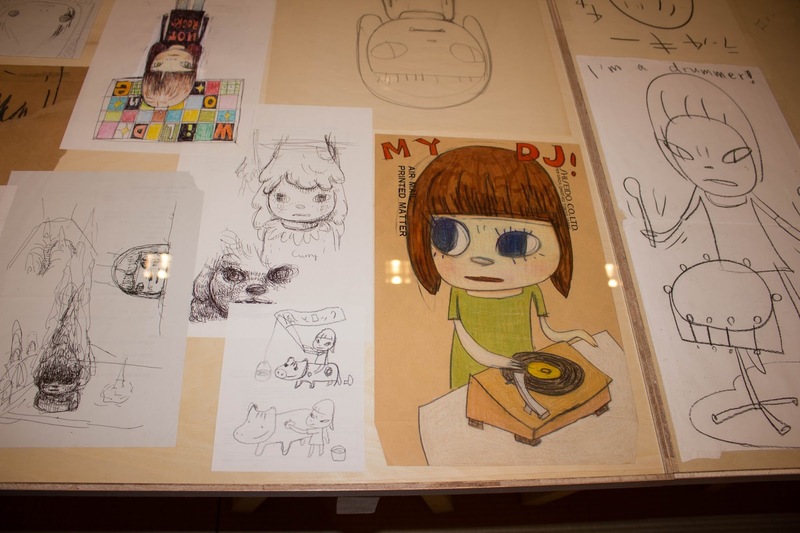 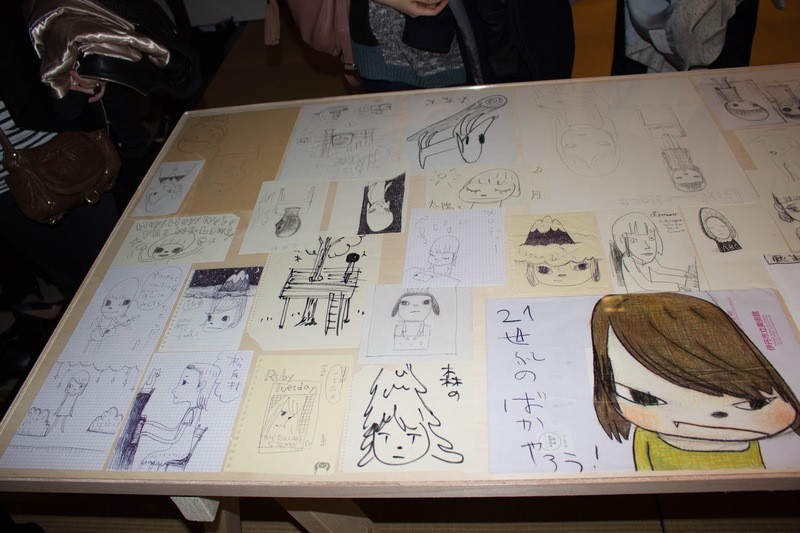 Among the works is “So…how can you tell me you are LONELY?” which depicts the artist’s iconic anime-inspired character of a young girl with emotionally telling eyes. 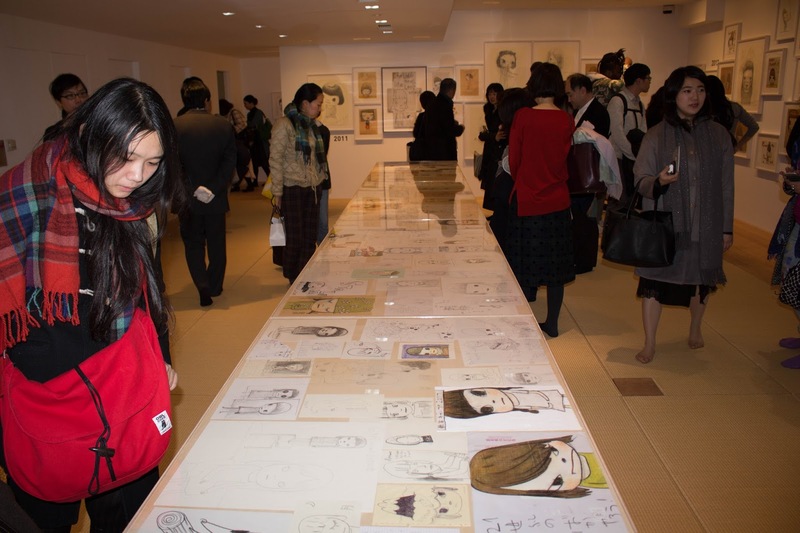 The new exhibition will offer a detailed look into the artist’s world, specifically the period during his voluntary isolation from the public eye. 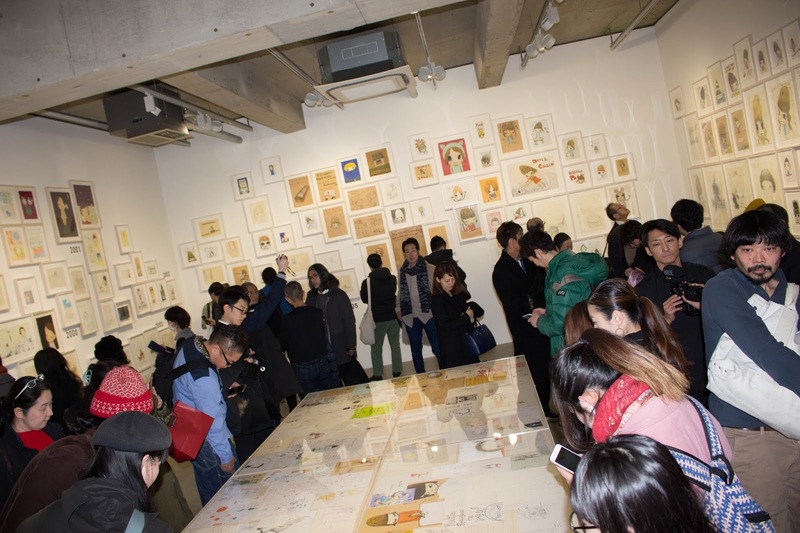 Meanwhile, 2018 marks KaiKai Kiki Gallery’s 10th anniversary, creating a unique energy to predicate the art exhibition. 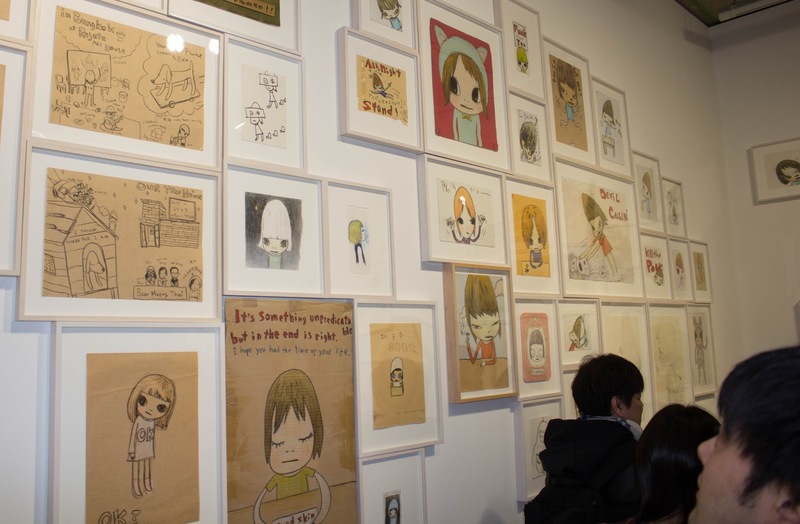 Take a look at the announcement below and be sure to view Yoshitomo Nara’s “For Better or Worse” presentation.